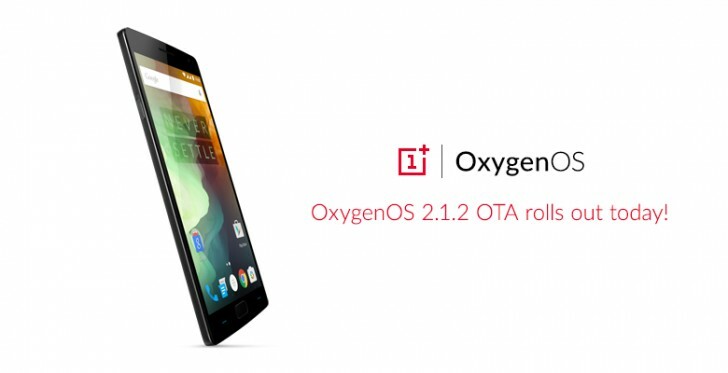 OnePlus has announced that it has started rolling out the OxygenOS 2.1.2 update to the OP2. The company says this is an incremental roll out, so if you own a OP2 smartphone and haven't received an OTA update notification yet, you'll have to be patient and wait for it. As for the update, it features improved UX for preview in Camera as well as performance improvements on app install and launch. It also brings support for lockscreen wallpaper, individual icon customization, and Russian & Turkish language. Aside from this, the update also includes security patches, as well as fixes for RAW format on 3rd party camera apps and bugs related to System Update. Some general bug fixes and performance improvements are also included. The time shown on screen after the update is stuck at 6 am even though it's night when m writing this. Going to settings doesn't alter the clock settings.. My screen shot button isn't working. Any solutions anyone?